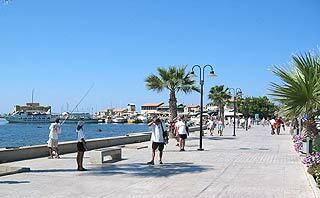 Kato Paphos is the lower part of Paphos which is built around the harbour and is closer to the sea. Kato Pahos is among the most popular tourist atractions in Cyprus since it contains most of the luxury hotels and the entertainment infrastructure of the city. 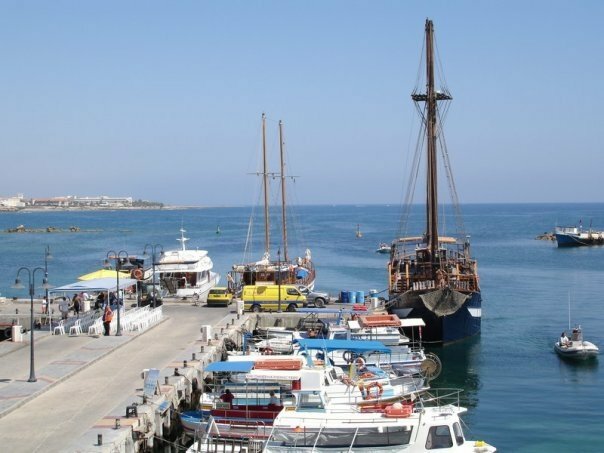 The archaeological area in Kato Paphos was listed in the World Heritage List in 1980 and this site includes a vast number of areas and monuments from prehistoric times that include the Middle Age.